TME's offer has been enriched by SNAP ACTION microswitches from Japanese consortium PANASONIC, who incessantly follows the latest trends in the industry. 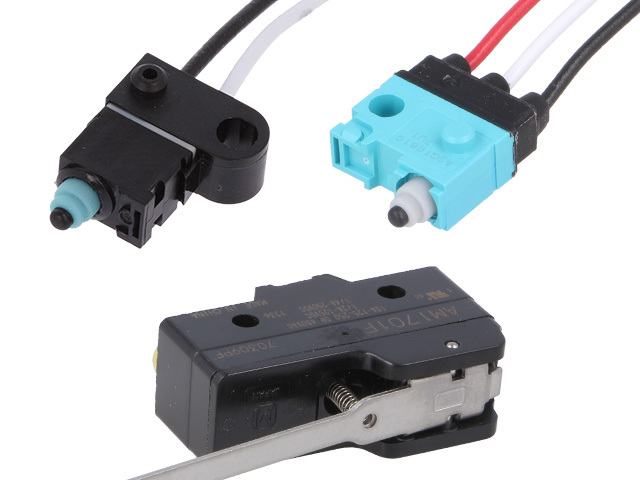 The microswitches come in all common sizes and with various protection classes. They are a guarantee of meeting the standard demands for numerous applications. You can find a product with appropriate lever and pin layout, which can be used in various projects. Check the offer of new SNAP ACTION microswitches from PANASONIC available at TME.